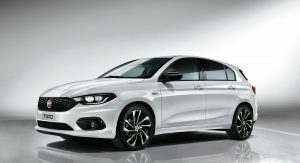 Fiat has opened the order books for the new Tipo S-Design in the UK market. 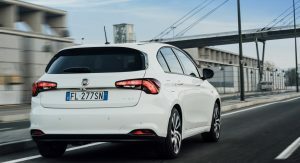 The new S-Design version of the Fiat Tipo is available with the hatchback and station wagon bodystyles, offering sporty styling and an enhanced list of standard features. 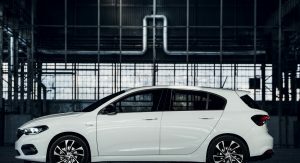 The front grille features glossy black trim, with matching fog light surrounds and mirror caps. 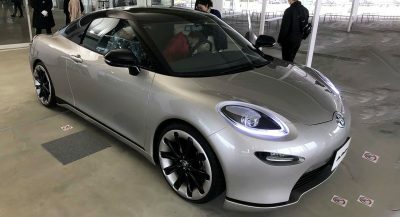 The bi-xenon headlights have also black bezels while a set of 18-inch diamond-cut alloys and tinted rear windows complete the exterior revisions. The cabin gets new Techno leather and fabric seats with double stitching. The dashboard gets glossy black accents, with the steering wheels and gear knob featuring the same double stitching with the seats. 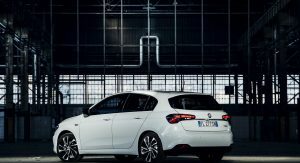 Power comes from Fiat’s turbocharged 1.4-liter T-Jet petrol engine which produces 120hp. 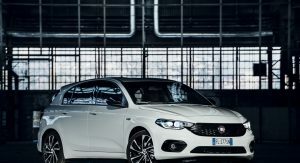 Paired to a manual transmission, it enables the new Fiat Tipo S-Design to accelerate from zero to 62mph (100km/h) in 9.6 seconds while returning 47.1mpg UK on the combined cycle. 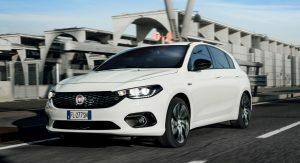 The new Fiat Tipo S-Design also comes with the next-generation U-Connect infotainment system, complete with a seven-inch high-def touchscreen display. 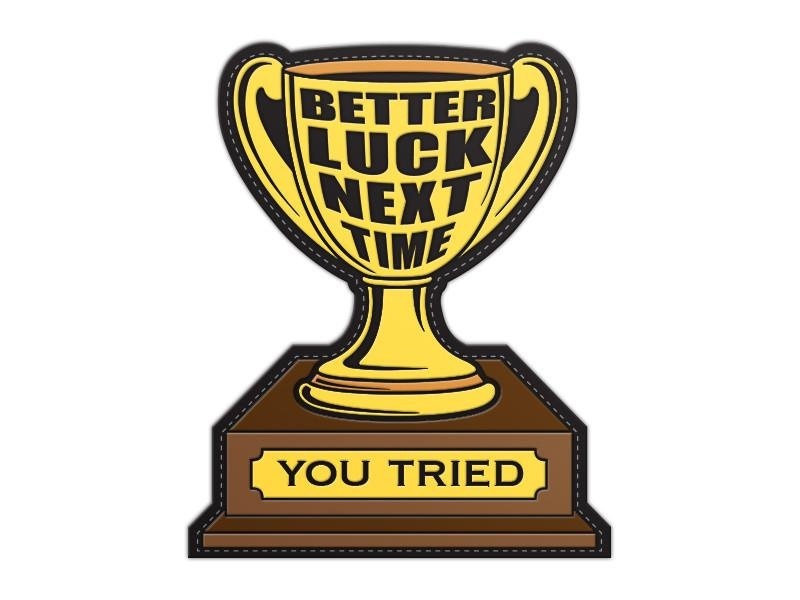 The system also supports Android Auto and Apple CarPlay. 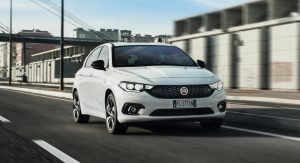 Prices for the new Fiat Tipo S-Design start from £18,145 for the hatchback and from £19,145 for the station wagon. 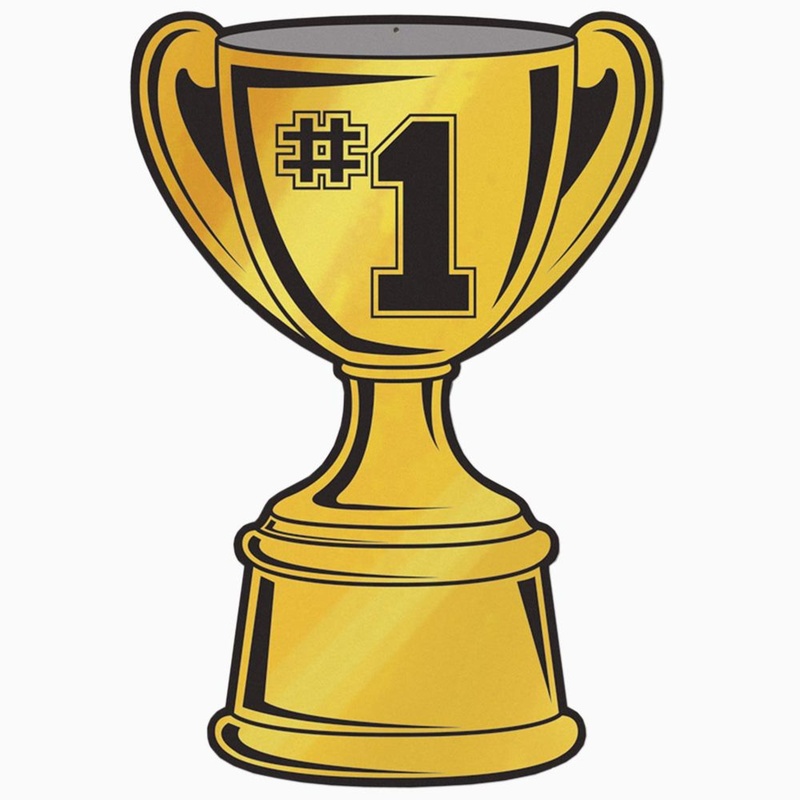 Anyone care to guess what the S stands for?